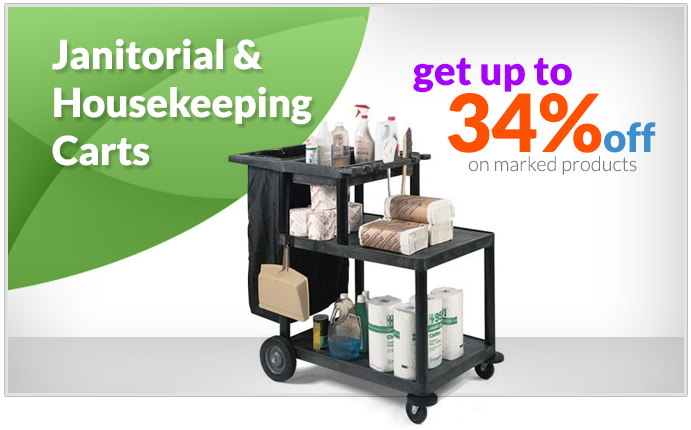 DR Instruments is a major distributor of brand-name Housekeeping/Janitorial Carts. We specialize in the needs of hospitals, clinics, doctor’s offices, and therapy centers, as well as spas, schools and businesses. We offer a full range of housekeeping, janitorial, exam-room, ER, OR, point-of-care, and general healthcare environment carts, suitable for all types of applications.